Over the past few days, there have been several speculations that Nag has approached mass action entertainers’ specialist Boyapati Sreenu to direct a film with Chay as the hero. The rumors further have it that Nag was ready to offer a whopping 12 crore as Boyapati’s remuneration. 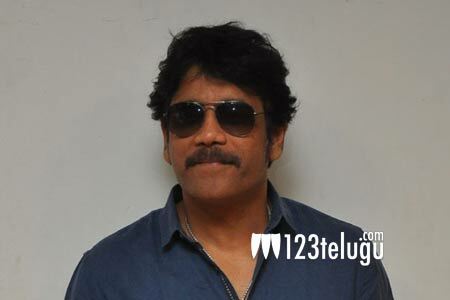 However, Nagarjuna has refuted these rumors in a tweet this afternoon. Chay is committed to doing a project in Premam director Chandoo Mondeti after he wraps up Yuddham Sharanam. Meanwhile, Nagarjuna is thrilled with Chay’s Rarandoi Veduka Chudham’s success. He is now overseeing Akhil’s second film in Vikram Kumar’s direction, apart from wrapping up Raju Gari Gadhi 2.